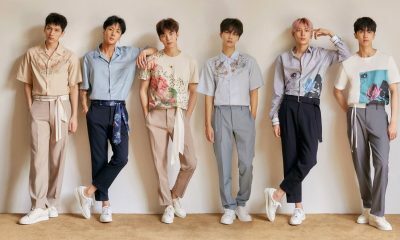 All posts tagged "eau de vixx"
VIXX to release a new Japanese album next month! VIXX goes vintage with new concept teasers! Next up in the comeback schedule – VIXX!